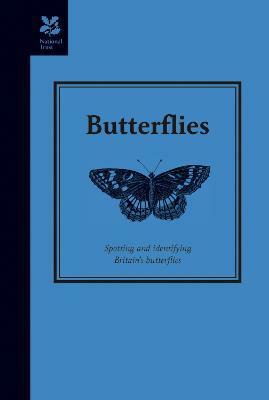 Our unique fascination with butterflies has been a gloriously British pastime since the early 18th century, through the Victorian butterfly mania of the 1890s and two World Wars, and is now the popular hobby it has become today. This is a wonderful celebration of great British butterflies, whether you are tracking the elusive Green Hairstreak, Painted Lady and Purple Emperor in the wild or identifying the more common Small Tortoiseshell, Orange Tip and Chalkhill Blue from the comfort of your garden chair. Matthew Oates is one of the leading countryside advisers at the National Trust and a world expert on butterflies. He has contributed to a number of natural history titles, including The National Trust Book of the Countryside. He lives in Tetbury, Gloucestershire.